only that, she’s able to sense who around her is hiding a murderous past. In life, Breezy was always drawn to the elegance of the universe and the mystery of the stars. 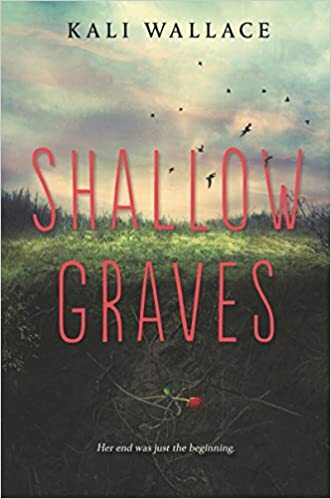 Now she must set out to find answers and discover what is to become of her in the gritty, dangerous world to which she now belongs—where killers hide in plain sight, and a sinister cult is hunting for strange creatures like her. What she finds is at once empowering, redemptive, and dangerous. Starts off well enough, Breezy is a well written character with a good personality but then she comes across a myriad of other "monsters" and equally as nasty humans and the story takes a different path and becomes one hell of a slog. The whole monster thing did nothing for me and left way too many unanswered questions and I couldn't see any purpose to it. The last few chapters were good with an acceptable ending but it made the middle bit even more pointless.